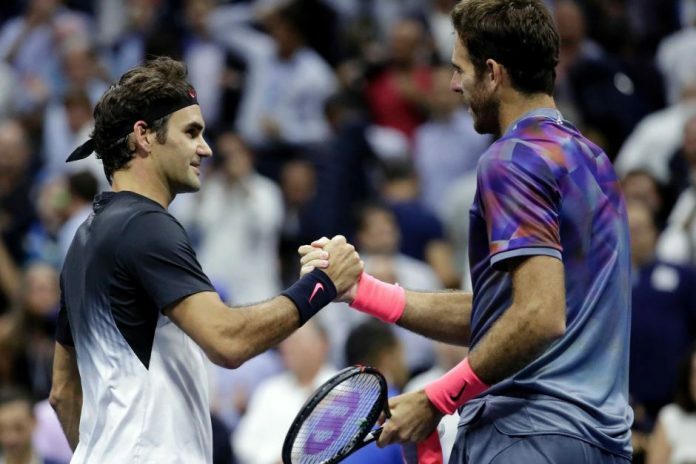 Top-ranked Roger Federer suffered a defeat at the hands of the former US Open champion Juan Martin del Potro in Indian Wells title. Del Potro who is otherwise a talented player, but is pestered by injuries throughout his career finally managed to grab his first Indian Wells title on Sunday. It is the second consecutive ATP crown for the 29-year-old Argentinian. In a marathon contest that lasted for 2 hours, 42 minutes, Roger Federer had to take his first defeat of 2018. Del Potro, on the other hand, extended his winning streak to 11 matches with this win. The deciding tie-breaker was too exciting with Del Potro winning the first five points. The crowd was super noisy, which led to both players losing their control. These two players are considered as the calmest players on the tour, but both were fuming as the raucous fans got on their nerves. As a result, the chair umpire had to get the beating from both as the noise from the unruly crowd was bothering them on various occasions. Temper tantrums aside, both provided some extraordinarily entertaining tennis to the fans. None of them was perfect though with both of them committing some uncharacteristic unforced errors. It was after 2013 that Del Potro was competing in this competition. Back then, he lost to Rafael Nadal. Next articleFrom Recording Smashing Hits as a Group to Solo: Will the Members of Fifth Harmony Find Success Individually?